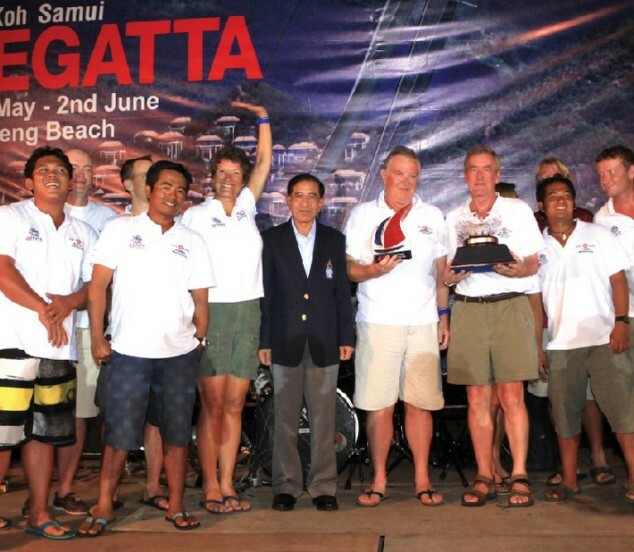 There was something for everyone at the just-completed 11th Koh Samui Regatta: thirty-two entries and 500 crew members from some 20 countries, variable winds, interspersed with storms and clear “Samui” skies, excellent race management and a round of parties during the week-long event. 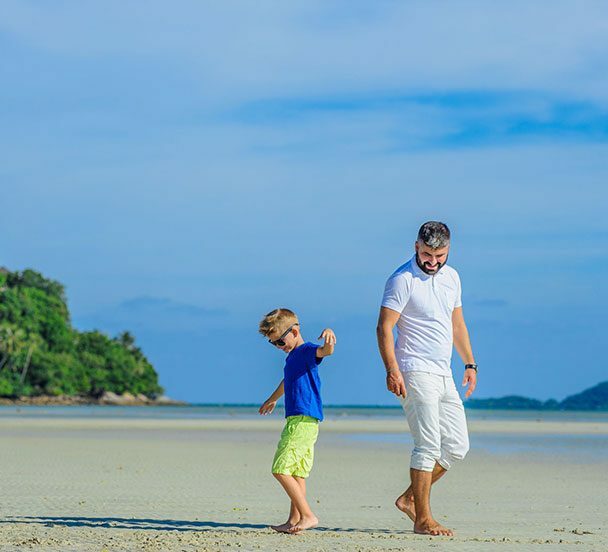 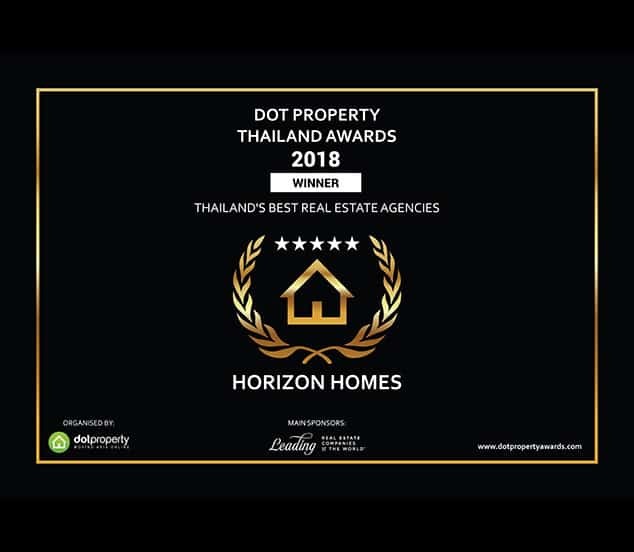 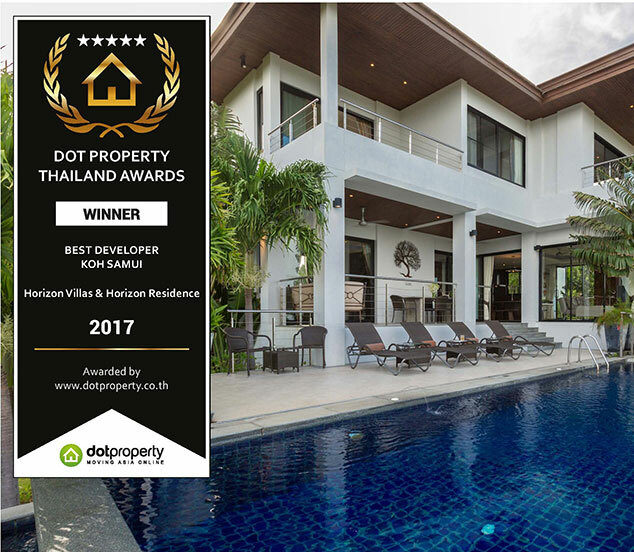 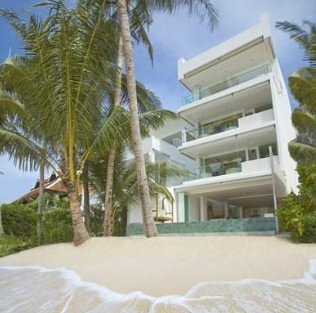 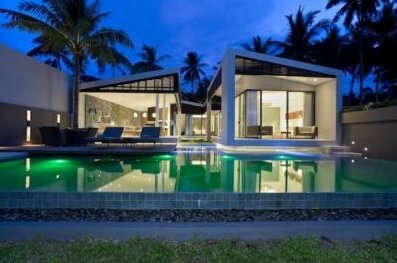 Minor Property Group recently sold one of 14 spacious villas in its super-luxury Estates Samui project, at an undisclosed price. 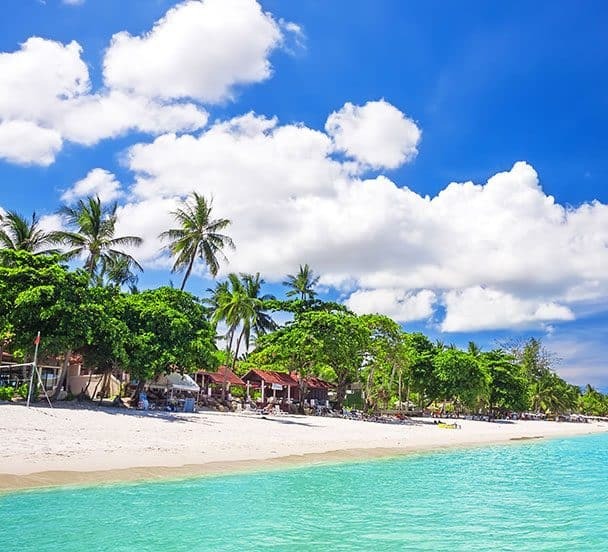 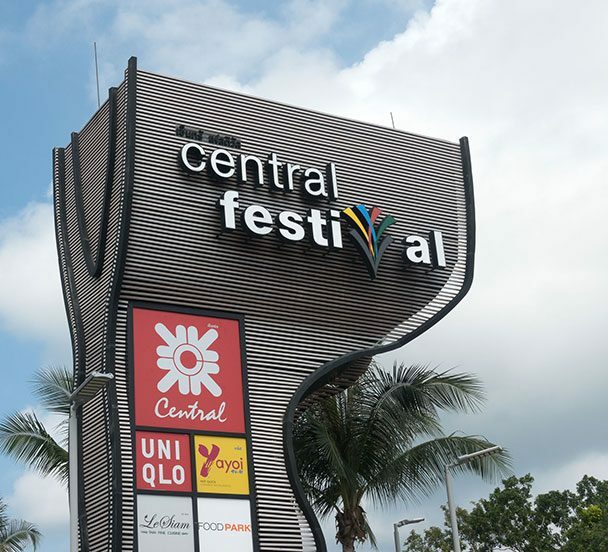 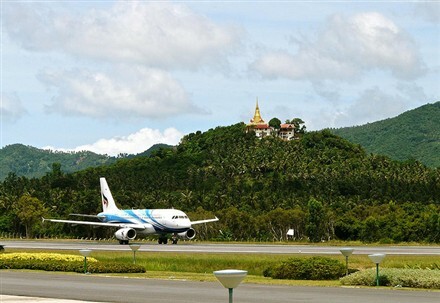 High fees, monopoly concerns prompt study The Transport Ministry is mulling a plan to build a new state-run airport on Koh Samui as an alternative to the existing privately-run facility amid complaints of high airport fees. 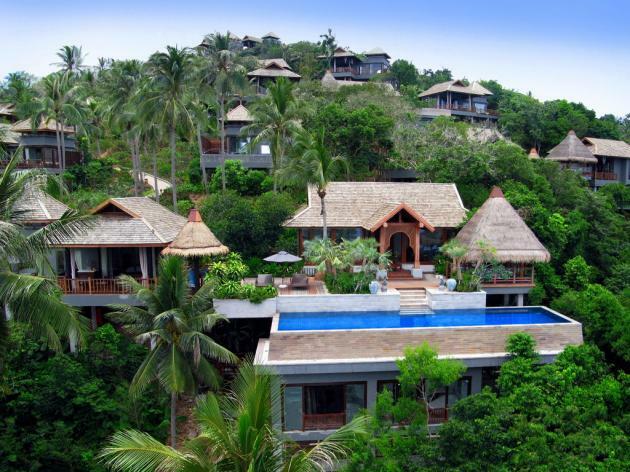 The move is also intended to end the monopoly on the airport service on the island.